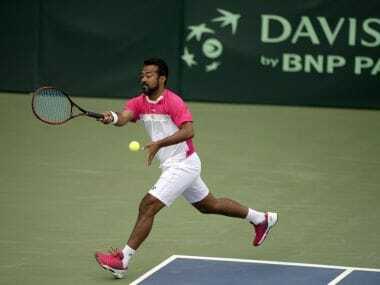 Paes, approaching 45, surpassed Italy's Nicola Pietrangeli to take that record 43rd win, which made him the most successful doubles player in the history of Davis Cup. 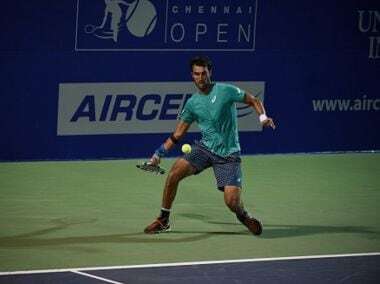 Amritraj brothers unhappy with the shift of India's only ATP event from Chennai to Pune after 21 years. 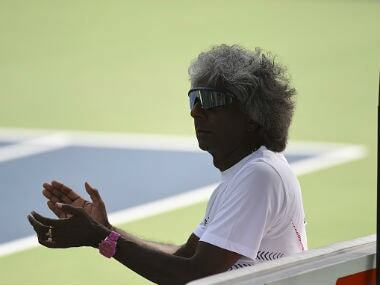 Vijay Amritraj said, "It is sad that the city (Chennai) has lost the event." 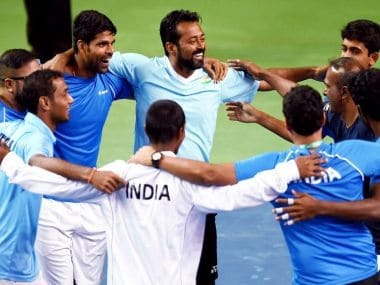 When the six-man team was pruned to four and was without Leander Paes, the latter turned defiantly petulant. 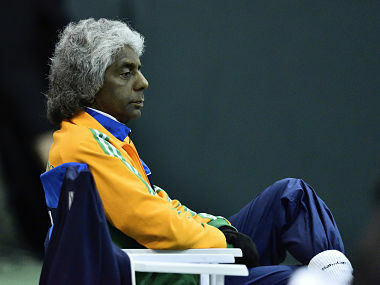 He did his image and reputation little good after that with statements which later turned his reading of the situation incorrect. 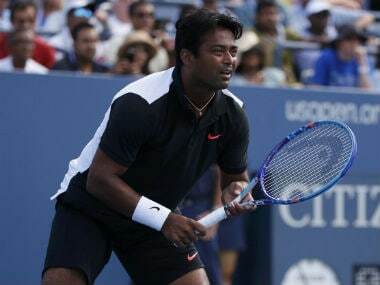 For a number of years now, there has been speculation as to why so many Indian players have refused to play with Leander Paes. 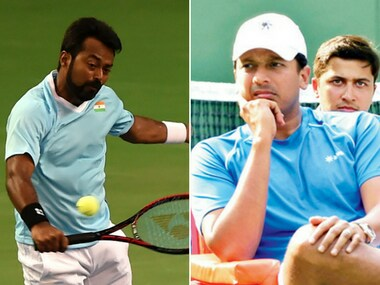 Mahesh Bhupathi’s Facebook post has now revealed details of specific incidents. 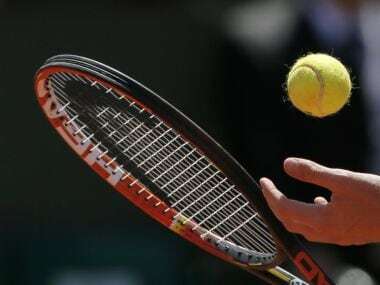 India’s Davis Cup tie against New Zealand seemed pretty straightforward to the outside observer with a 4-1 win, but will the script of tennis in India make happy reading after this? 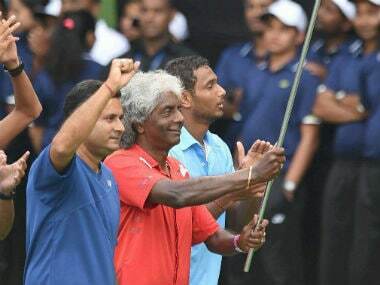 India's outgoing Davis Cup tennis captain Anand Amritraj on Sunday sounded extremely pleased with the 4-1 victory over New Zealand to progress to the second round of the Asia Oceania Group I and said it exceeded expectations. 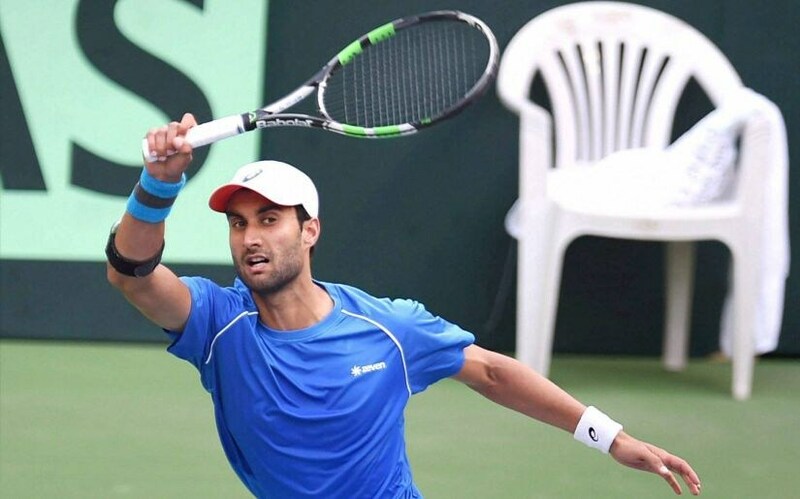 More than his indisputable skill, the recovery from injury will determine where Yuki Bhambri stands at the end of this year.